The Drewry Chapter of PRSSA, named after Grady College of Journalism and Mass Communication’s first dean, John E. Drewry, was founded at The University of Georgia as a Beta chapter in 1969 (nine Alpha chapters were established when PRSA founded PRSSA in 1968). Steve Ellis was the organization’s first president. The Drewry Chapter is the largest in the nation with with almost 300 members. Kim Landrum is the faculty advisor and Lynn Harris Medcalf, MA, APR serves as the professional advisor. The national organization is PRSSA and the parent chapter is PRSA Georgia. 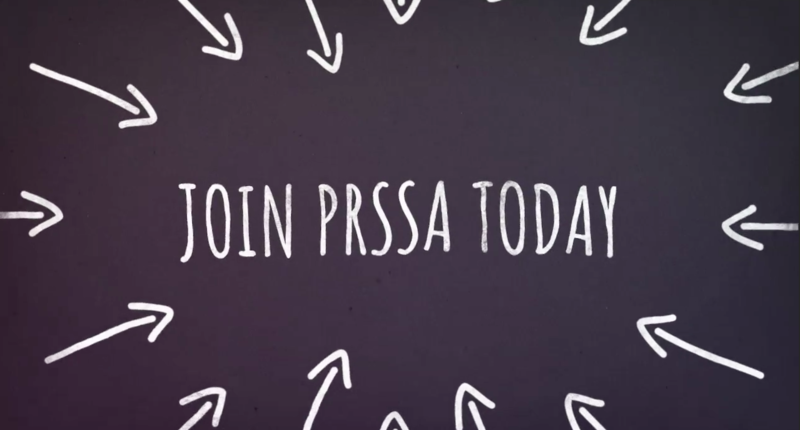 • PRSSA Chapter Committees: helps student members learn PR skills in the areas of event planning, fundraising, member recruitment, advertising and design, media relations, social media and community relations. • PRSSA Executive Board: provides an opportunity for seasoned members to mentor the UGA PRSSA membership for the academic year. These elected positions provide valuable leadership experience and allow students to serve our members directly by organizing speaker events, promoting the chapter, writing feature stories that highlight our membership, managing fundraising efforts, and creating professional networking opportunities within our department. • Talking Dog: our in-house creative agency combining top Grady’s top talent in Advertising and Public Relations. • ADPR Connection: an annual public relations and advertising conference where professionals from the Atlanta area connect with UGA students. The event features panel sessions, a career fair, opportunities for resume critiques and a luncheon. • Washington D.C. Agency Tour: an opportunity offered to chapter members to visit PR agencies and network with professionals and government officials in the nation’s Capitol. • Classic City Tour: showcases local talent found in Athens and gives members a chance to connect with industry pros in our city. • Atlanta Agency Tour: offers members a chance to tour agencies and corporate settings in Atlanta while expanding their professional network. • Nonprofit Tour: offers members a chance to tour not for profit opportunities in Atlanta while expanding their professional network. • Member Appreciation Night: honors members for their hard work and involvement in PRSSA throughout the semester.